This video is what I call a quicky, but for a different reason. 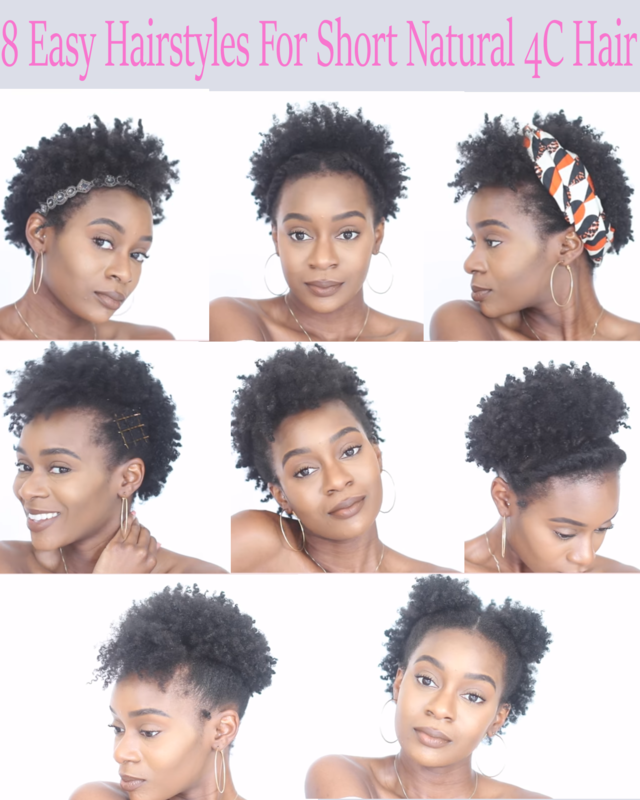 It features 8 simple protective hairstyles for short natural hair and particularly 4c natural hair. 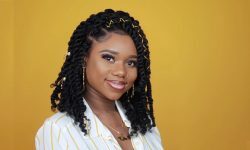 Protective hairstyles are mostly about low manipulation of the hair strands. 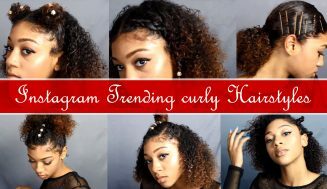 These 8 low manipulation hairstyles are for those with shorter hair. 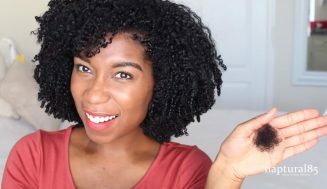 If you’re looking for protective hairstyles for transitioning hair, then this video is for you. 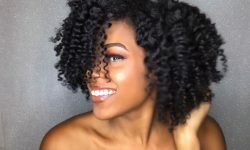 One doesn’t have to protective style to get long hair, but 4c natural hair is easier to damage so using protective stylings are some of the best ways to retain length. 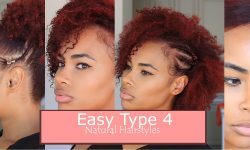 Unlike other hair textures, 4c hair needs to be cared for or it will break. 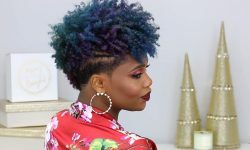 This is why it is highly recommended for those with natural 4c hair to wear protective styles to avoid damaging their hair. Not to mention, the amount of time one save from having to do hair regularly. 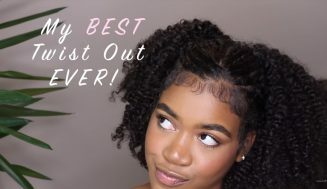 This is a hotly contested issue; while some of us do struggle quite a bit with our edges, for others they just don’t have that issue. 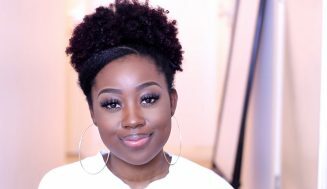 When it comes to protective styling we do have to be mindful of our edges. 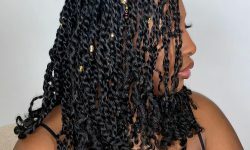 Protective styles promote growth by using the low manipulation method, however, they wreak havoc to the hairlines. All that tension from braids and hair extensions is pulling on your edges. 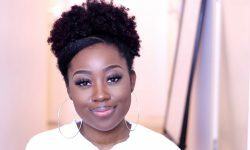 That’s one of the reasons these 8 protective hairstyles are great, you do not have to pull on them in order to style your hair. 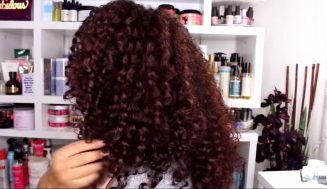 Go on get creative and apply those suggestions in this video to your hair. 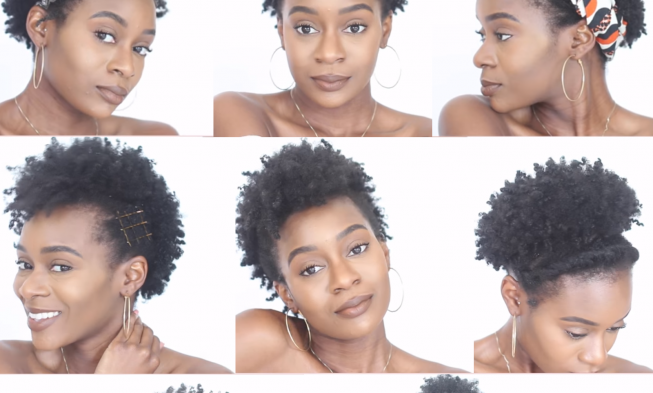 These are some protective styles that don’t require much work and that’s what you want.